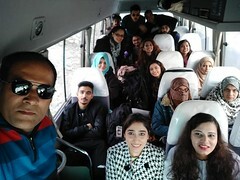 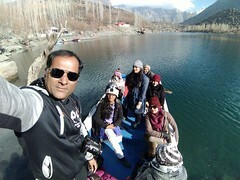 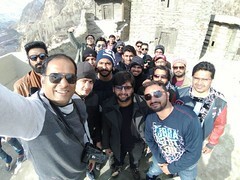 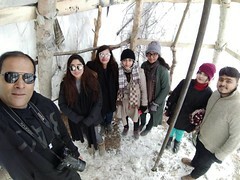 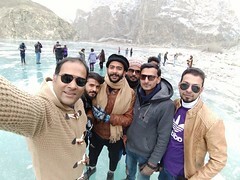 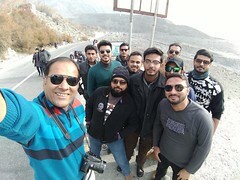 The amazing journey to Skardu and Hunza. 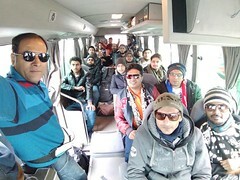 50 members of the annual winter tour to Northern Areas . 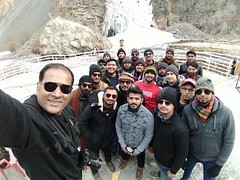 PAF-KIET gives immense importance to this activity as they provide an excellent opportunity to the students to see first-hand the beauty of Pakistan’s northern areas.